All thanks t Neobie 's sharp eyes for that one! It is clear from the Memory Task at Wrigley that Dar is our missing Tanzania leg. And we got Seoul too? We got so much info so fast, rereading all our spoilers is prob a good idea!! Moved posts to previous seasons discussions. My goodness these are all our cities, arranged in alphabetical order! No leg between Seoul and Chicago? Where did all that time go? Am I blind? Are there cities spelled out on the flags or something? I still don't see how we can confirm Dar es Salaam and Seoul if we don't have solid sightings??? Yes, in that photo in the same post you've just quoted all those cities are written on the board. That's the Memory Task. I think there is enough info to confirm. In claude's opinion: no evidence yet. In regards of the premiere date which is April 21st, 2017, the 2-hour premiere would show Panama and Brazil in the broadcast. 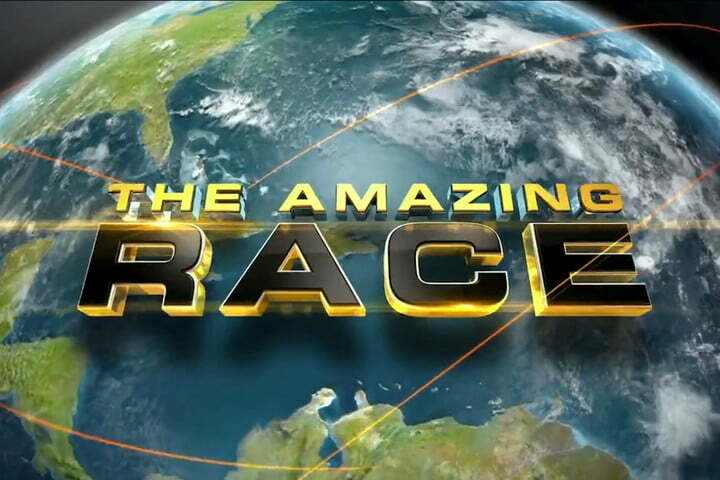 Just like as the two-hour premiere of TAR 15 (Japan and Vietnam 1) back in 2009. Remember that we have 22 INDIVIDUALS to Introduce, not 11 teams. I hope that most of the first hour will be Introducing them, and perhaps the schoolyard pick. That would be my choice, having our viewers fall in love with this cast is CRUCIAL. But we don't know, can only hope. I see your point Peach, but I think it would not turn out great either way. If the premiere is indeed 2 legs, we will not get to know the cast members as well. But a 2-hour-long episode with just 1 leg? Hell, I imagine it would seem slow-paced and not help excite the viewers at all. I think they might do similar introductions as Survivor does - only some people get confessionals to describe themselves at the start of the premiere, then some introductions are stuffed in between the episode and a good portion is just left out, or given the spotlight in the coming episodes. But remember that LA is a leg of its own, complete with a task, then the pick. I think meeting the teams, then seeing all that would be a full leg. Keep in mind we have 42 minutes. At one minute per racer, that gives us only 20 min left for all the LA drama, task/pic/airport. I think that could be a full and exciting leg. , I hope audiences don't correlate it with TAR 26 and stop watching the show. I think the season's twist could go either way honestly. ^ I'm already sensing loads of negative Facebook comments to be honest. Oh, Peach, I had forgotten that LA had a task! That actually changes everything, then it would work really well with the 2-hour premiere showing just 1 leg. I forgot 22 individuals will be introduced, not the usual 11 teams of 2. I'm thinking that the premiere will be fun while it's long. Yay 2 hours! IMO, I think it's too long to have an hour to introduce the inviduals. Maybe half an hour and then a hour and a half to do tasks/drama? Peach said "at one minute per racer," so that would mean 22 minutes. I guess we'll just have to wait and see. We don't have an hour. A one hour show is about 42-43 minutes of actual footage. I think the first hour could be plenty full with just racer Intros, LA task, team formation, and airport drama. But we'll see! Also bear in mind, that Phil will need plenty of time to introduce the season's twist and to explain to the racers how everything is going to work. So yeah, I don't see it working in a 42-minute episode. And I'd rather them introduce the cast properly (each racer, without omissions) so that the audience is more drawn in to the contestants. I hope season 29 will be better than season 28. And next season will have better time slot than Friday nights.